It is common knowledge that our village is well served for information on news and events. The primary resource is the Newsletter run by Jan Coulthard that gives a valuable bi- monthly hard copy of all important dates and stories. Jan also edits the Link that adds additional information about local events. 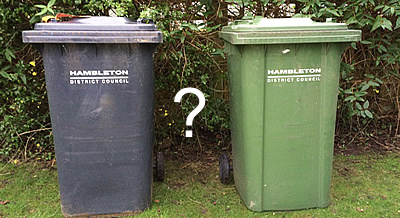 Most people know what the website does with its news and information on dates, the Parish Council and Village Hall etc., however, what I would like to do is draw attention to some additional features that may be a bit harder to find. For example, the right hand column of the home page (husthwaitevillage.com) contains a drop down menu. 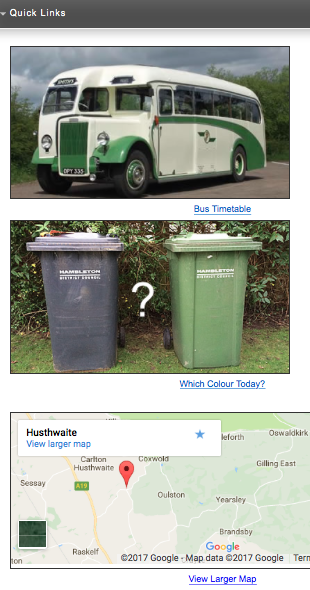 If you select ‘Quick Links' you can easily find out what bin needs putting out, local bus timetables and for the odd person who is not sure where they live... an online map. 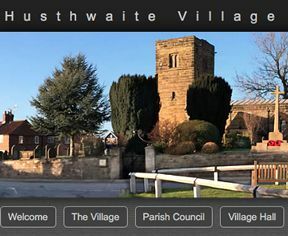 By selecting ‘Village Newsletter' lower down, you will find links to all the old Newsletters dating from January 2008 to the lates one, April 2017. For those of us who check what bins it is that day by looking down the street, there is a ‘Weather' tab which will let you know if you will get wet. 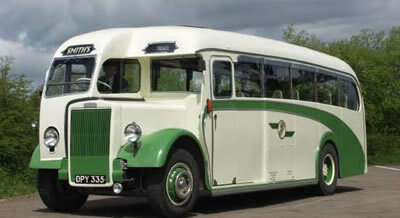 On the home page you will find links to our Facebook page and Twitter feed. None of the information available there involves pictures of food, cute cats or drivel about our daily life. The purpose is to add useful information in different media as well as allowing villagers to comment on local issues. It would be extremely helpful if people could have a look under the ‘Information' tab on the top menu. There is a compilation of information that needs updating and adding to. Please contact me with any additions, ideas, errors or updates.